Last month, we announced our first annual “Celebration of Life” event would be held on January 24, 2016. This month, we are calling on you to stand in support of the human rights defenders who have sacrificed their lives to stand for #FreedomOfConscience and justice. How can you do this? How can one person make a difference? When you purchase a ticket, sponsor a story, sign up for a solidarity ad, or give a donation, you are making your stand against both State and non-State sponsored radicalism. Your contribution will allow us to continue fighting against the oppressive policies of governments and "religious" authorities that misuse sacred texts to justify human rights abuses. Your donations will ensure that the legacies of Raif Badawi, Farkhunda Malikzada, Sabeen Mahmud, and others like them who have given up their freedoms, and often, their lives, will live on. We've extended our "Early Bird" ticket sales deadline, so help us by making your contribution by December 31st! Help us celebrate life and champion #FreedomofConscience. 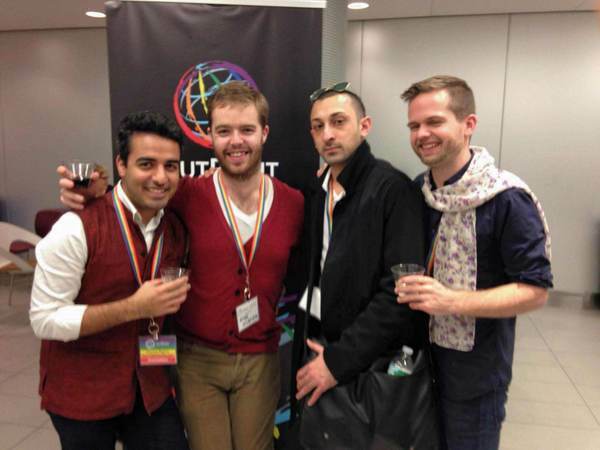 Organized by our friends and colleagues at OutRight Action International (formerly International Gay and Lesbian Human Rights Commission), the OutSummit which was a one day conference held on December 12th in the wake of Human Rights Day, brought together international and US-based activists for a day of panels and workshops on rights relating to sexual orientation, gender identity and intersex issues. 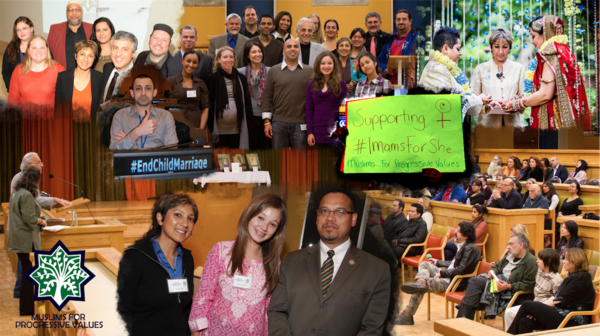 MPV's United Nations representative Omair Paul spoke about the advocacy and work MPV conducts on a panel entitled "Faith-Based Organizing and Fighting Fundamentalisms". 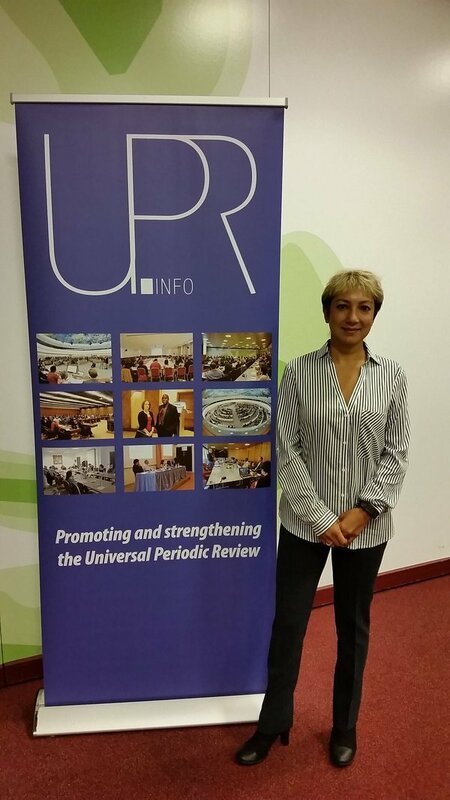 MPV delivered a statement on December 16th at the UPR-Info Session on the Universal Periodic Review (UPR) of Somalia in Geneva. This is a meeting between civil society organisations (CSOs) and Permanent Missions to the United Nations to discuss the human rights situation of Somalia, which will be reviewed during the 24th Session of the UPR in January/February 2016. We highlighted the recommendations that MPV has given to Somalia in MPV's Stakeholder Report, addressing four key human rights issues: religious freedom, women's rights, freedom of expression, and LGBTI rights. 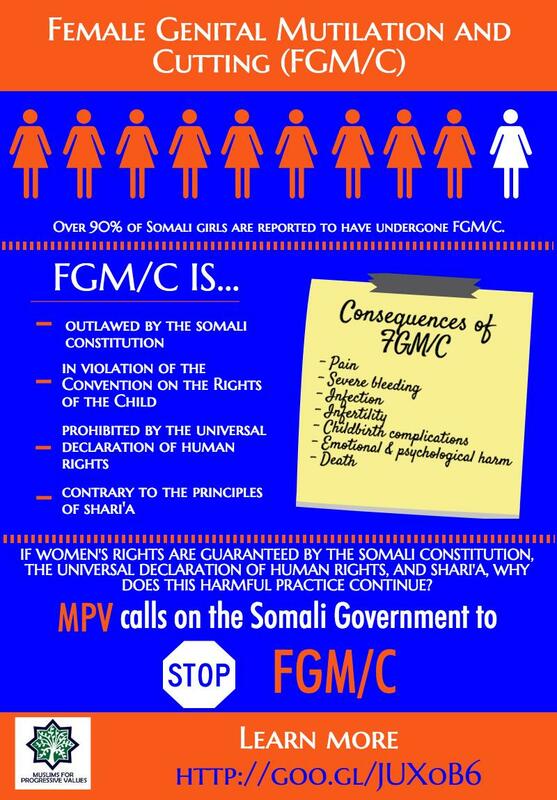 MPV's recommendations can be viewed in English and in Somali. In conjunction with its Report, MPV has made available several social media infographics, which can be viewed here and here. 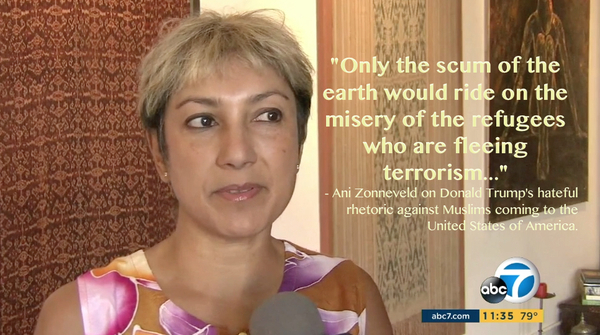 MPV's Ani Zonneveld strongly condemned Mr. Trump's hateful rhetoric towards Muslims in interviews on Fox News and on ABC7 News. On ABC7 News, Ani Zonneveld said, "Only the scum of the earth would ride on the misery of the refugees who are fleeing terrorism - both state-sponsored like Assad and the radical Muslims like ISIL...I would challenge him to first do away with his business partners, who are Muslims, and the people he breaks bread with!" View the clips on ABC7 News here and here. View the clip on Fox News here. For several years now, MPV has hosted an annual Christmas Party as an opportunity for interfaith fellowship, goodwill, and to foster unity among people of different backgrounds. At this year's party, on December 19th, we entertained a diverse group of Christian, Jewish, Muslim, Atheist, and Agnostic progressives. The conversations were engaging, as Muslims and non-Muslims discussed how best to show solidarity in the face of anti-Muslim rhetoric in the media and the rise of Islamophobia. As a result, there were friendships formed that night which are the foundation of our community. We wish everyone a very happy holiday season, and all the best in the new year to come. In light of the rising anti-Muslim sentiment in the US, MPV-DC facilitated an interfaith dinner on December 18, 2015 in Rockville, MD. The dinner was a potluck, attended by about 20 people from various backgrounds – Jewish, Christian, and Muslim. The group shared stories and their thoughts on the current political environment. 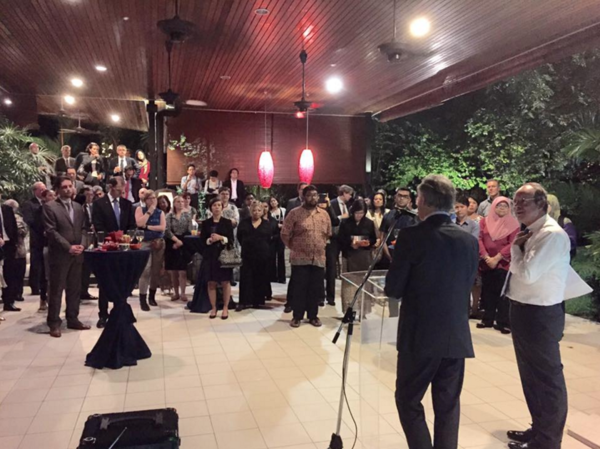 On December 7, 2015, MPV Malaysia (KMU) was given the honor to join a reception for Human Rights Defenders on the occasion of Human Rights Day at Embassy of the Kingdom of the Netherlands. The reception was in cooperation with the Delegation of the European Union to Malaysia.The event was well attended; a great number of high profile human rights defenders used the platform to network with diplomats, business representatives and among each other. KMU and 47 other civil society organizations are in solidarity with a prominent, influential Malay group called G25 who made a statement regarding the Khalwat (Close Proximity) Law in Malaysia. The article can be read here. of human dignity, egalitarianism, compassion and social justice.